Las Vegas teacher who texted gun threats against concert is … out on bail awaiting next court date? 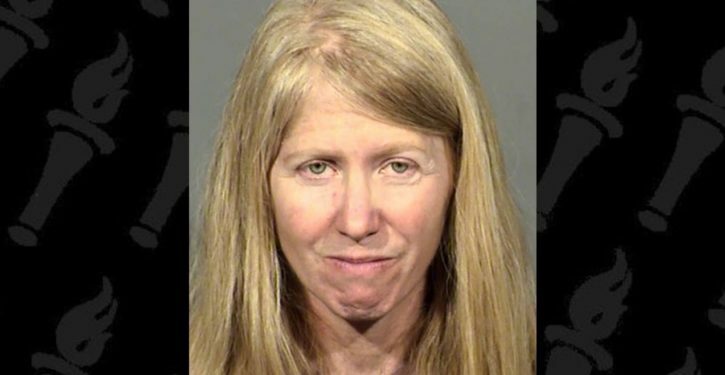 A Bonanza High School teacher who was arrested this month on a terrorism charge had made threats to “poke a lot of holes in a lot of people” during a concert in downtown Las Vegas, a police document shows. Court records show that McGourty is out on bail and is scheduled to appear in court June 19.